Livewire Voice & Data Communications carry out the entire range of telephone installation work using our qualified employed telephone engineers based in our offices in Sutton in Surrey. From system design and build, installation at the customer’s premises, handset rollout, cabling, programming, testing and customer training. The customer is kept fully informed throughout the process. Livewire supply and install a selection of ‘best of breed’ equipment ranging from telephone systems through cabling networks to containment working alongside other contractors as necessary to ensure complete customer satisfaction. Whatever you need our experienced engineering team will be happy to help, please call us for a quotation on 020 8254 0800. Livewire are able to provide additional equipment and handsets at competitive prices and change/expand/update your existing telephone system. To reduce time at the customer’s premises and guarantee 1st time operation, we build the system at our workshop in to ensure that the hardware sent from the supplier is working correctly and carry pre-programming to apply the required licenses. The telephone system will only work as well as it is programmed and Livewire go to great lengths to collect the correct information to allow us to configure the system to provide the greatest benefit in line with your office practices. On site we will connect the system to the lines, computer network and extensions before thorough testing and providing user training. 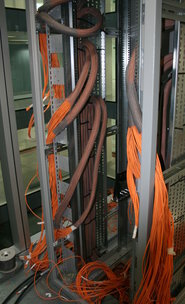 Livewire can install all the cabling systems required by a telephone system in even the most challenging environments. 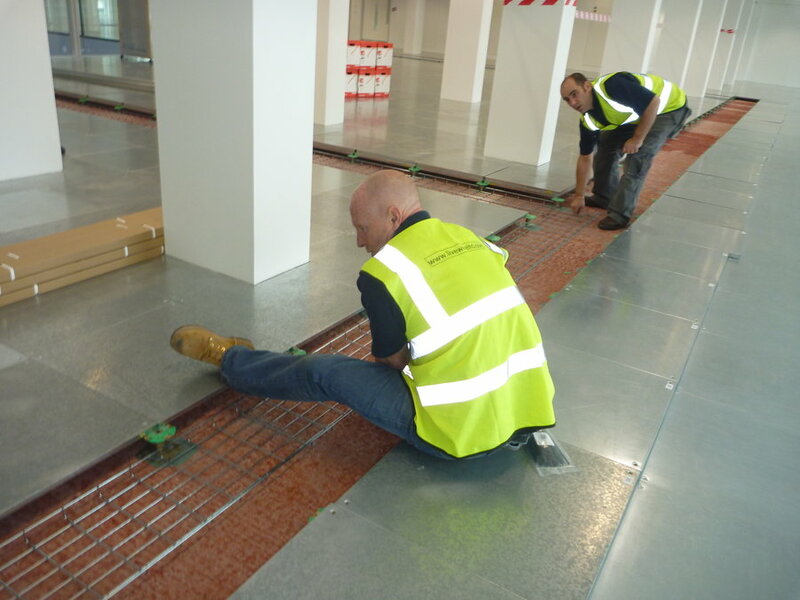 Whether a conventional office building or an outside space or campus site we have experience in designing and installing a solution that will give long term performance at competitive rates. Our qualified telephone engineers carry the best tooling and instruments to carry out installations in accordance with the regulations and the customers preferences. Livewire will work on the cabling network of systems that are maintained by others to provide a cost effective high quality service where existing maintenance does not cover the cabling. Traditional distribution systems utilised large multicore telephone cables feeding local cables via local distribution points and terminated in telephone sockets. This is a cost effective way to cable large numbers of sockets but suffers from a lack of flexibility. Call us on 020 8254 0800 to discuss the options available for traditional cabling.